Garmin's vivosmart is the touchscreen activity tracker with wrist-based heart rate and a full suite of smart notifications. The sleek band is comfortable to wear all day, and the always-on display shows your stats, even in sunlight. With a built-in heart rate sensor and altimeter, it tracks and displays steps, distance, calories, heart rate, floors climbed and activity intensity. Receive text, call, email, calendar and other alerts on your wrist when paired with your phone. The full featured activity tracker averages 4 out of 5 stars on Amazon from over 2,600 reviewers, and is discounted right now down to just $79.99. See this deal on Amazon. 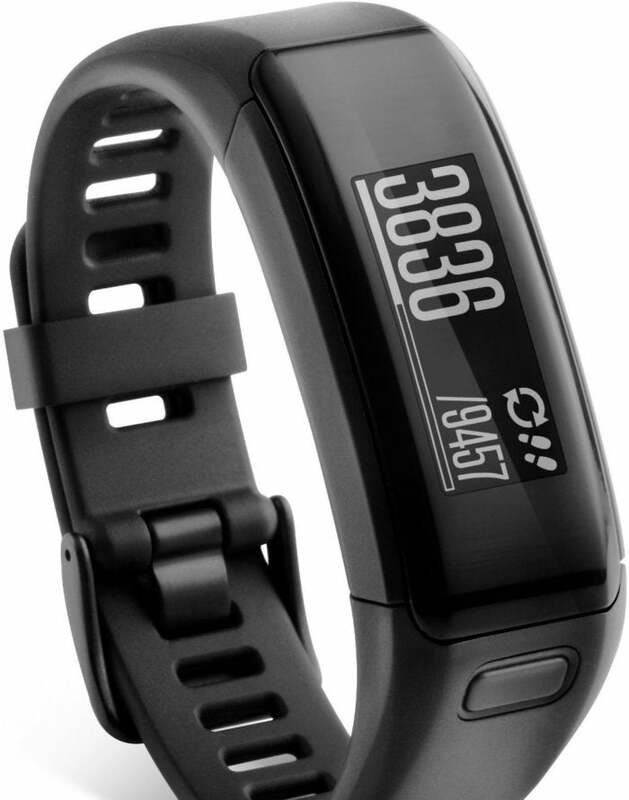 This story, "47% off Garmin vivosmart HR Activity Tracker - Deal Post" was originally published by TechConnect.